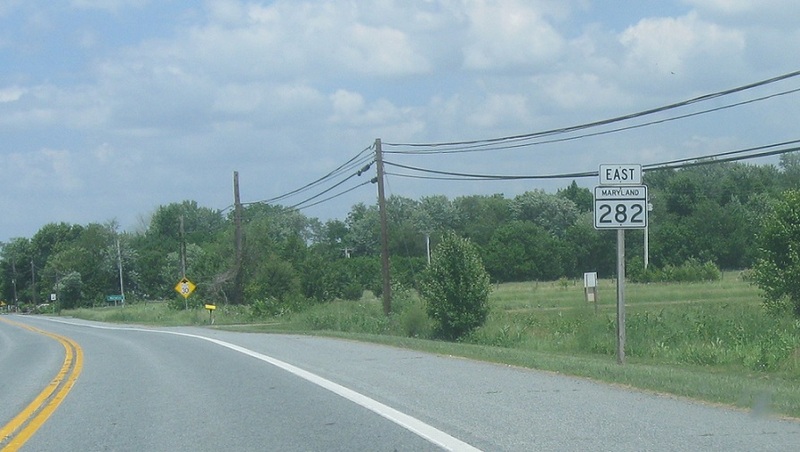 Reassurance shield after the 213 junction. 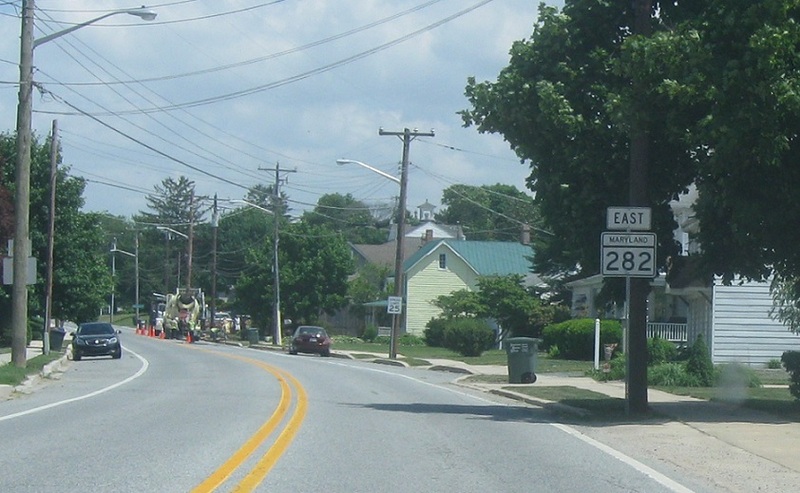 Reassurance shield as we head out of Cecilton. Reassurance shield as we approach Warwick. 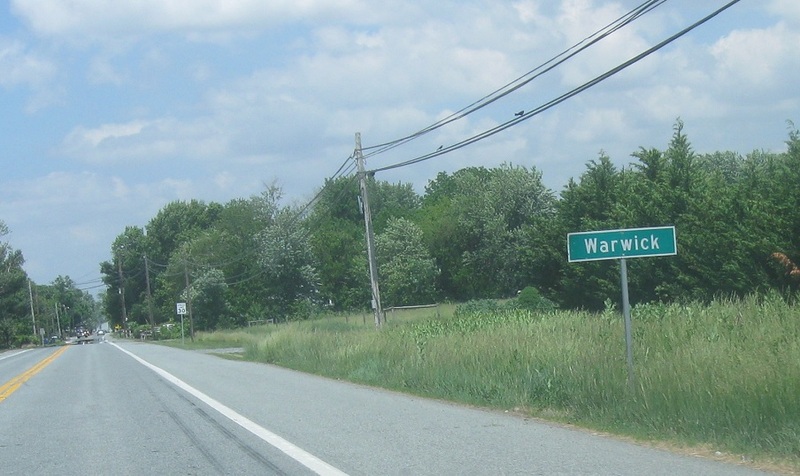 Just after that, we’ll enter unincorporated Warwick. 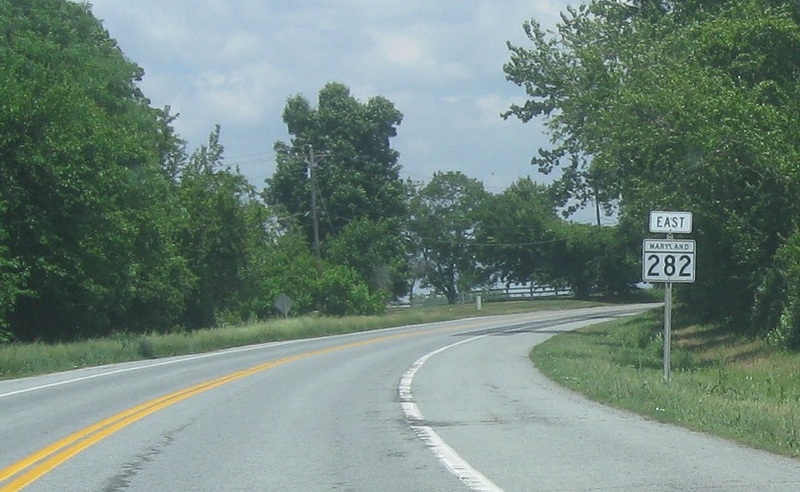 As we head out of Warwick, we’ll enter Delaware. 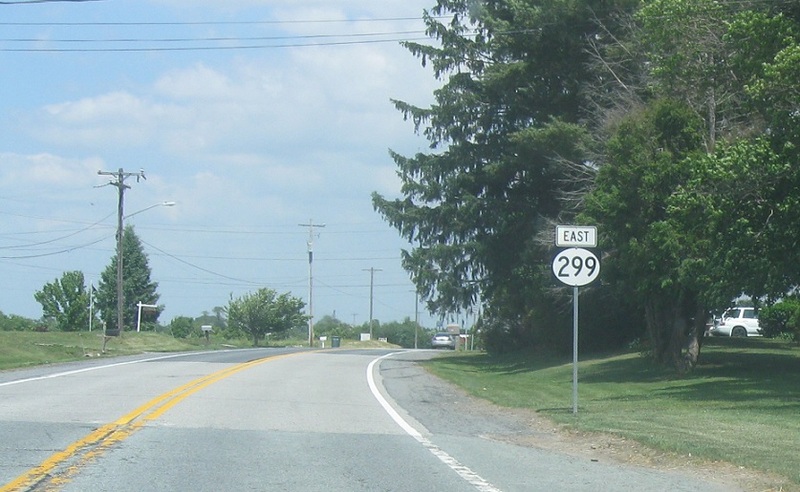 The road continues as DE 299.